Given the large collection of tea which was stuffed into my rucksack as I boarded a plane from Stansted to Bologna last week, it would be fair to surmise that I have somewhat of an obsession with tea. All week I've been handing out teabags as gifts to students, awarding them as prizes, or using them as visual aids in class. I also used the occasion to check my students' knowledge of vocabulary and verb tenses by asking them to narrate my actions as I prepared a cup of tea during a class. 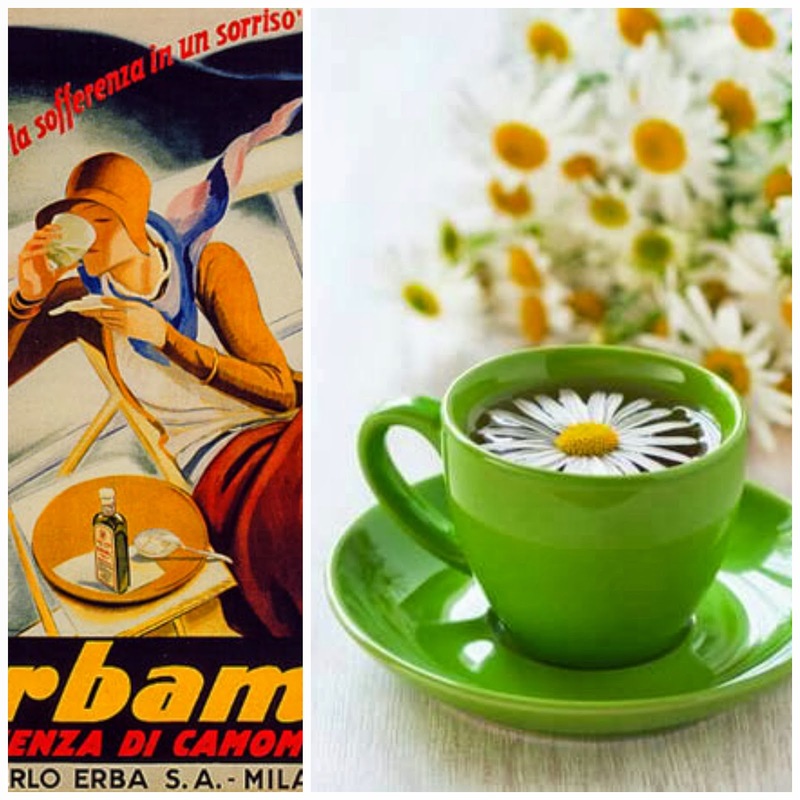 Despite living in the land of the iconic espresso, it's time to address the question, how does the humble cup of tea feature in Italian culture? If indeed, at all. When do Italians drink tea? There's a wide-spread belief that no self-respecting Italian would willingly choose tea over coffee unless there's a sound reason for it. Perhaps your workplace has hot water facilities but no coffee machine (indeed "you should get a coffee machine" is a commonly overheard remark at my workplace) or you're feeling unwell somehow and therefore unable to drink coffee for health reasons. These are both acceptable conditions for choosing tea over coffee. In Italy, tea is commonly associated with sickness. For this reason, tea is a homeopathic concoction usually consumed at home rather than when you're out and about. It's main role is relaxation rather than perking people up and so camomille occupies a large proportion of the tea aisle in all its physical forms: powders, soluble tablets, syrups, and loose dried flowers. Tea is inextricably related to the digestion of the Italian nation. Half the minimalist tea sections in Italian supermarkets are aimed at the digestive system. In particular, the shelves are lined with locally produced fennel teas. And just a sidestep away from the anise-flavoured teas, you can find rows of detox tisanes, weightloss blends, and green teas which are becoming increasingly popular among the health conscious. 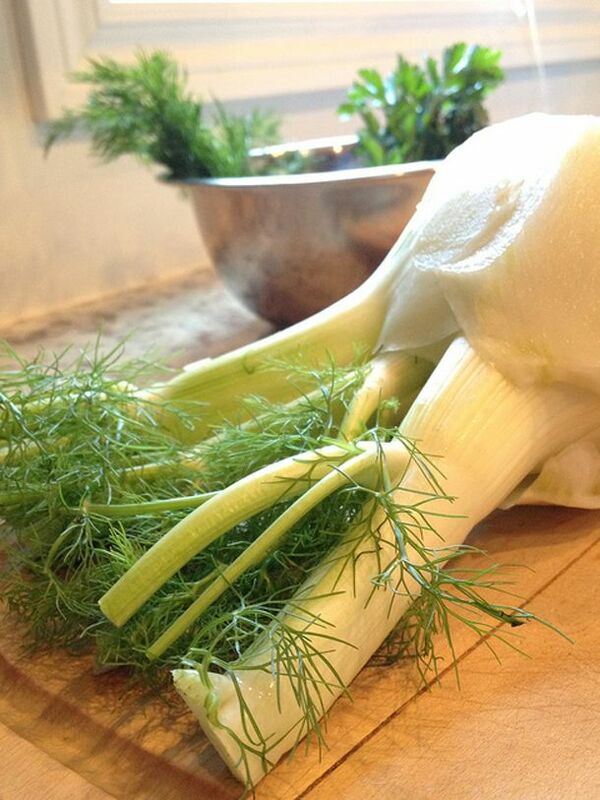 As a side note, pay attention to ingredients if you're not a fan of fennel, anise, or liquorice. You'll find this flavour in practically everything: sweets, ice creams, biscuits, pizza, salads, and chewing gum. There have been so many times when I've begun nonchalantly nibbling on slice of onion only to find that it's actually a hefty piece of fennel! Which teas can you find? When I ask Italians which black teas they drink, they usually refer me to Twinings English Breakfast, Liptons or Prince of Wales tea. Neither teas are what I'd consider everyday brews along the lines of Tetleys, PG tips or good old Yorkshire tea. Other tea brands usually have English sounding names like 'Lord Nelson' but these are more often than not they are German products masquerading as English ones. These black teas are rather weak and rarely merit the title of black. They would more accurately be described as beige. Then again, without milk they are often more bitter than an English cuppa. How do Italians make tea? In Italy, the stove is king. So much so that small apartments often forego an oven. All is you need is pasta anyway, right? The stove is used for preparing espresso and for boiling water for hot drinks. Kettles are not considered essential household items here unlike in the UK where it's the first item students smuggle into their halls of residence. Kettles are available in shops but few people have them or if they do, they rarely use it for tea. In fact, I sent my husband out to buy a teapot this week and he came back with a whistling kettle for the stove because it had been given the name 'teiera' in Italian which is the same name given to teapots! How do Italians serve tea? 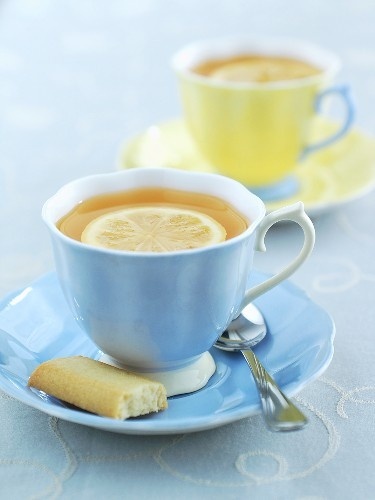 Italians usually serve cups full of hot water with a choice of tea bags and a slice of lemon on the side. But to a British mind, black tea with lemon sounds incredibly bitter as we're used to balancing tea with sweet dairy. Without that counterbalance, one could argue that Italians are actually more die-hard when it comes to tea. 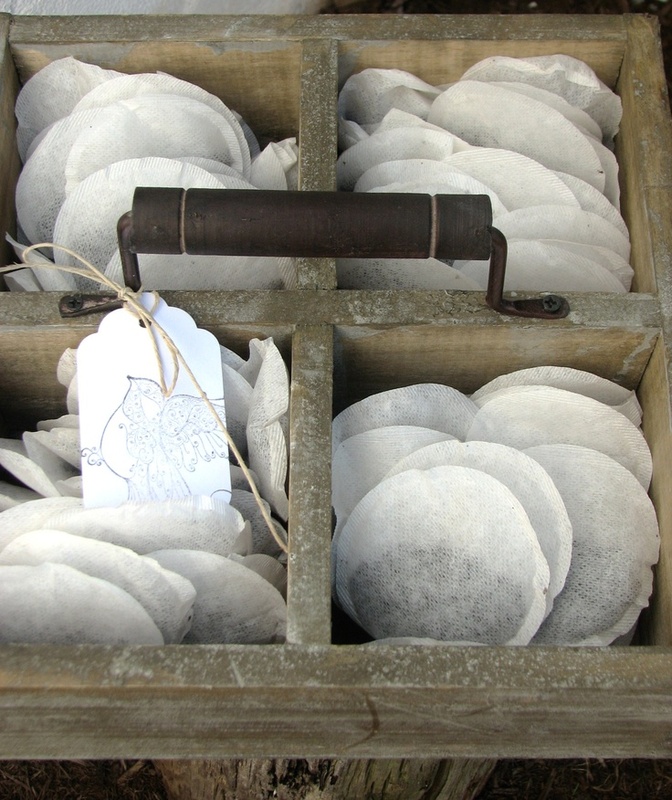 An English person would most likely turn their nose up at straight black tea or say it was disgusting. Does your country have a strong tea culture? How is the tea served? The French tend to do a one second dunk of a Lipton yellow bag. I am lucky to have British friends who keep me supplied with PG tips. They can be found in some stores here due to the fact that a lot of British people live here (in Brittany). We have had good laughs with our friends such as when a French lady said the tea was too hot, she was drinking it "beige" and we said well, that's why we put milk in it, then the temperature is just right. Brilliant. I have been bitching about the way Italian make "tea" for ages, and I am hardly a snob (about tea, anyway!) - i am ok with Twinings though I recognize that it's not the best in the world. But it's about the tea cup with hot water in it and the bag at the side. So you're telling me I am supposed to dunk this in the water that wasn't quite boiling, and without having first put in sugar? grrrr. On the rare occasion that a bar gets it right and puts it in a mini tea pot, I try to put in my choice of tea bag first. Your observations about the digestive aisle are spot on. Now I shall go explore more of your blog - quite unique! I've noticed in Austria they have an abundance of fruit teas rather than black teas and as you say the green, fennel and chamomile are all must haves. In Turkey it's usually Liptons yellow label for chai served in a small glass with lots of sugar no dairy. Italians sound very much like my Syrian relatives, they love coffee too and only drink tea if there's no other alternative. They prepare it on the stove in a very small pot, not sure how else to describe it, but it's so small that if they're not careful it could boil over and ruin the stove. My Egyptian relatives, and Egyptians generally, love tea, especially black tea with mint. Or just plain black tea. Having lived in England my whole life, I'm more of a tea drinker, but definitely with milk. We were finally directed to a tiny, old fashioned, back street electrical shop where signora had a magnificent choice of ONE kettle, circa 1986! We were never so grateful to see one. Afternoon tea (or more importantly, the first one in the morning) was reinstated. Aaaaaaah, Tetley. haha! That's a great story! The signora probably thought no one would ever buy that kettle. I had a similar problem when I tried to buy powdered milk for my bread machine - the italians in the store couldn't work out why I would need it. I don't know what they use in milk emergencies! Being Italian I just have a few points I'd like to make clear. Even if in supermarkets they share the same shelves, we make a clear distinction between proper "tea" (would it be green, white, black...) and herbal infusions. These last ones are made with...well, everything you can think of: chamomile, fennel, valerian, lemon balm, licorice, anise...it depends on the purpose you're drinking them of (sleeping-aid? detox? digestive?). Aaaand...the last thing is that yes, here in Italy is really unusual to drink tea with milk or dairies. The fact is that Tea is often considered an option to milk for breakfast and it would sounds really weird to mix them: it gives the idea that they wouldn't "work well" in the stomach (if you know what I mean). Last, we put lemon juice in it but sugar too. I know lots of people who only add sugar to their tea, no lemon juice or milk: just tons of sugar. Sad to say, you're perfectly right about kettles :/ The electrical ones are hard to find and they are often super expensive. Such a pity, they're so functional! Hello and thank you very much for your informative points. I didn't know that was one of the reasons behind not drinking tea with milk - I'll remember that in future.